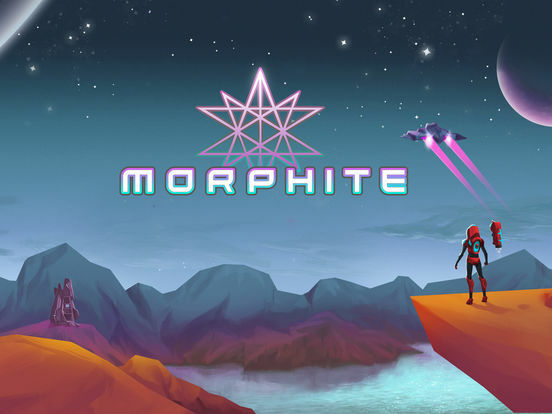 The story of Morphite takes place in a far off future when humanity has long since populated the distant reaches of space. The player takes on the role of Myrah Kale, a young woman residing on a space station and workshop under the care of her surrogate father, Mr. Mason. What starts as a simple exploratory mission to gather supplies to support their shop rapidly turns into a journey revealing Myrah’s unknown past and her relationship to a rare, coveted, and nearly extinct material called Morphite. In order to unlock and understand the mysteries of her past, Myrah must travel to undiscovered planets, roam uncharted sectors of space, and confront exotic creatures and locales in search of this Morphite. 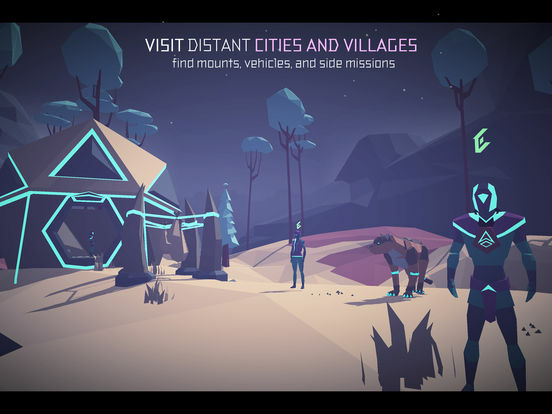 Aside from the main storyline, the worlds of Morphite are randomly generated. 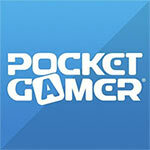 Encounter various creature types, landscapes, caves, rivers, and more to explore. Explore large space stations, abandoned or infested with alien life. 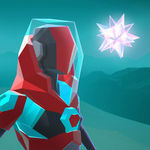 Morphite is the type of game that I can’t help but love despite having a surprising amount of flaws. It can be frustrating from time to time – more often than I’d like, admittedly – but I’m willing to put up with it because, dang it, I can’t get enough of exploring planets, discovering useful items, and upgrading my stuff. There’s enough right here that I think it’s easy to overlook what’s wrong. If you like sci-fi exploration stuff, I think it’s definitely worth checking out. As beautiful as Morphite may look on the surface, it's innerworkings are pretty ugly. The entire game just feels kind of empty and lifeless, and nothing in the gameplay, story, or aesthetic do anything to inject much life into it. It's a real shame that such a cool aesthetic is wasted on such a dull game. 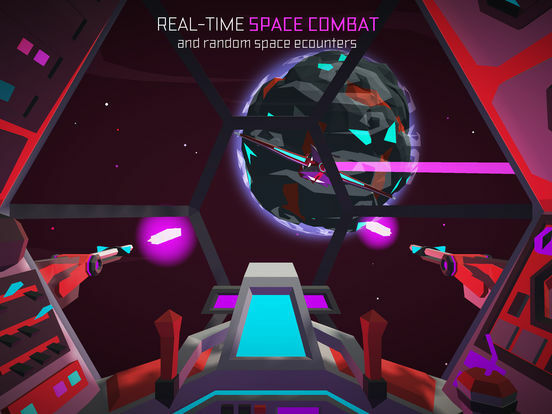 Overall, Morphite is an excellent game that is worth a download for any iOS gamer. The graphics are stunning, the music is delightful, and the game world is immersive. Controls do take some time to get used to, but can definitely be streamlined in a future update. 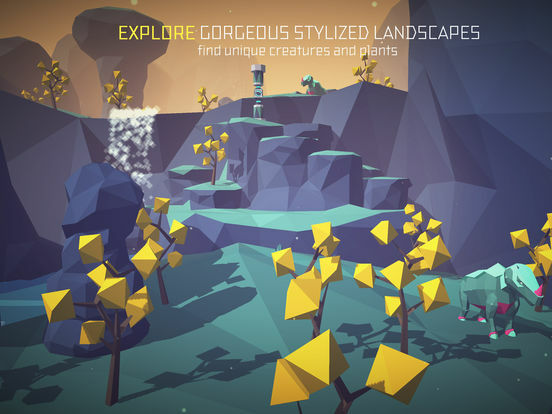 While it might draw comparisons with No Man's Sky, Morphite heads out in its own direction, and it works much better. 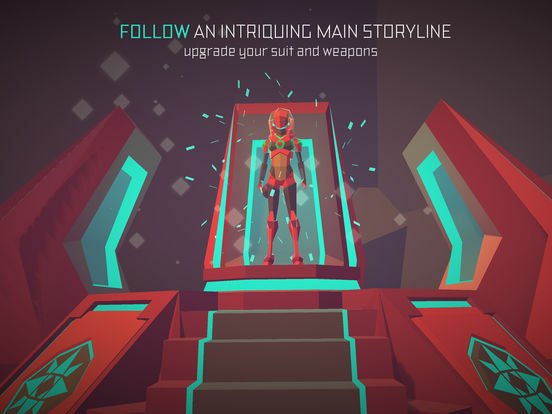 Morphite è un'avventura affascinante, che non soffre particolarmente le inevitabili semplificazioni narrative e strutturali di una space opera di questo tipo, riuscendo anzi a dare la sensazione di trovarsi di fronte a un prodotto più ampio e ambizioso di quanto non sia in realtà.